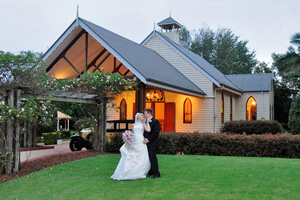 “Tamborine – lush and green” – the perfect place to exchange vows in an environment of festive serenity and beauty to make your wedding day meaningful and memorable. 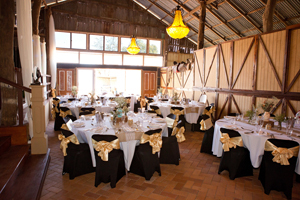 From a marquee or a restaurant to a dedicated reception center – with the huge range of wedding reception venues on Tamborine Mountain you are bound to find the perfect venue for your festivities! 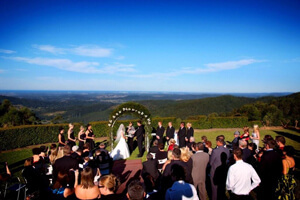 Recognised as one of the Tamborine Mountain’s premier wedding venues, “Jasmin Wedding Gardens” offers lush rainforests, blooming lavender fields, exquisite rose gardens as well as an Asian inspired pagoda, water fountain and pond. 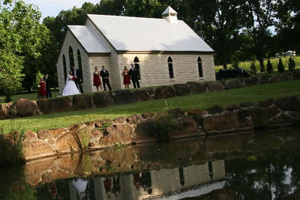 Our romantic gardens offer a unique and ambient place for you to say ‘I Do’ and the opportunity to grant your wish of a Fairy Tale Wedding. This entry was posted in Ceremony and Reception Venues, Wedding Services and tagged Ceremony and reception, Garden Weddings, Jasmin Wedding Gardens on June 24, 2018 by Detlef. Your Dream Wedding awaits! “Tea and Niceties” offers you an enchanting, vintage themed venue perfect for intimate weddings with the style and service of a beautiful bygone era. The gardens are breathtaking all year round and the grounds are a photographer’s dream come true. 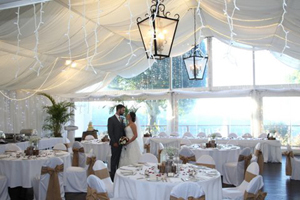 With ample space to hold your ceremony in our lace-laden pergola and reception inside the elegant tearoom, you’re able to make the very most of your special day in one magical location. This entry was posted in Ceremony and Reception Venues, Wedding Services on September 1, 2018 by Detlef.